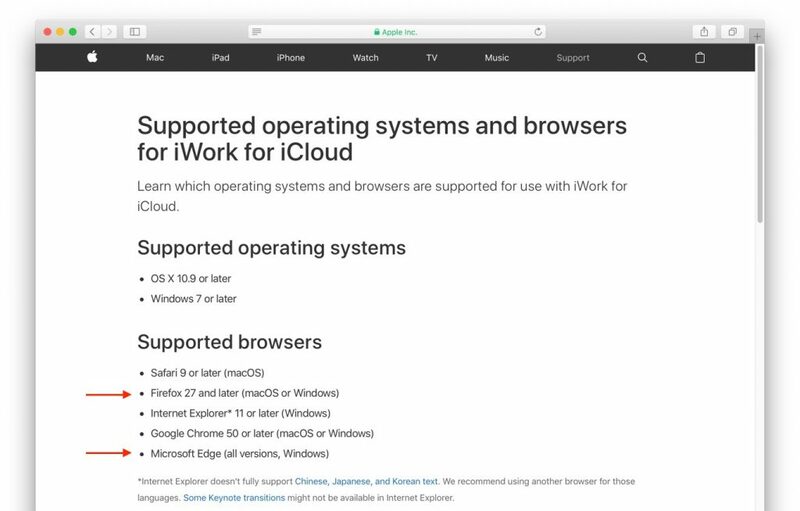 Apple、「iWork for iCloud」のサポートブラウザにFirefoxとMicrosoft Edgeを追加。 | AAPL Ch. *Internet Explorer doesn’t fully support Chinese, Japanese, and Korean text. 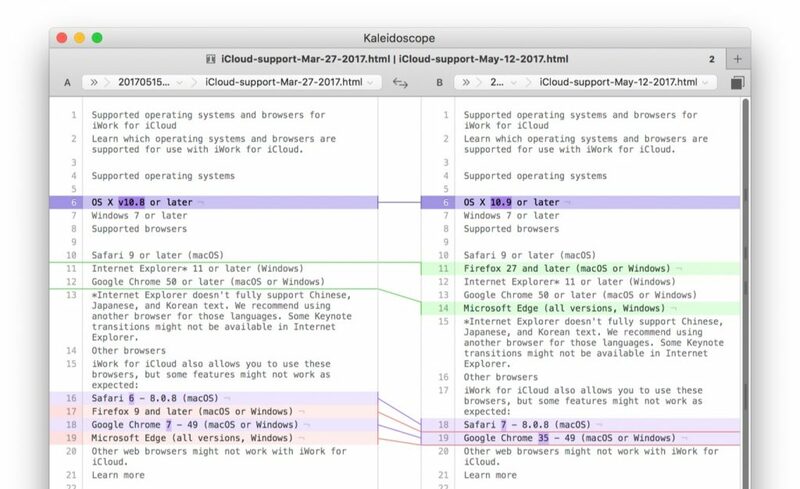 We recommend using another browser for those languages. Some Keynote transitions might not be available in Internet Explorer. Windows 10 S PC では、既定の Web ブラウザーを変更できますか?